Can I take the Electric Greens while breastfeeding? Yes, the Electric Greens Combo is the only product we recommend while breastfeeding. Can you take the electric greens while pregnant? Yes, it's safe to take the Electric Greens Combo while you're pregnant. 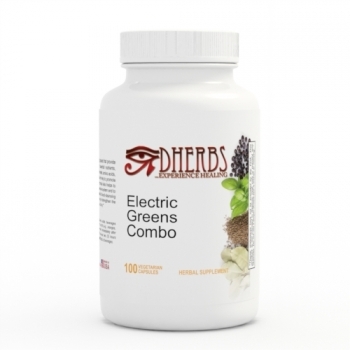 We suggest taking the Electric Greens Combo through out the course of the pregnancy to help provide a variety of essential nutrients to your body and helps boost the immune system.